By now, you already know that tickets for Halfway There: A Rare Beer Festival are on sale. If you don’t, stop right now and buy some. I mean it. Do it right now. This festival was amazing last year, and it looks to be even more so this year. Since last year we held the event over on the Hillsborough side, this time around it is in Pinellas at the historic St. Petersburg Coliseum. What Is Halfway There? A beer festival featuring rare and one-off beers from your favorite local breweries and breweries around the globe. TICKETS ARE LIMITED. We will NOT oversell this event. We aim to keep crowd level at a comfortable level with short as possible lines. But what you are really wondering is this: what breweries will be there? So what are you waiting for? 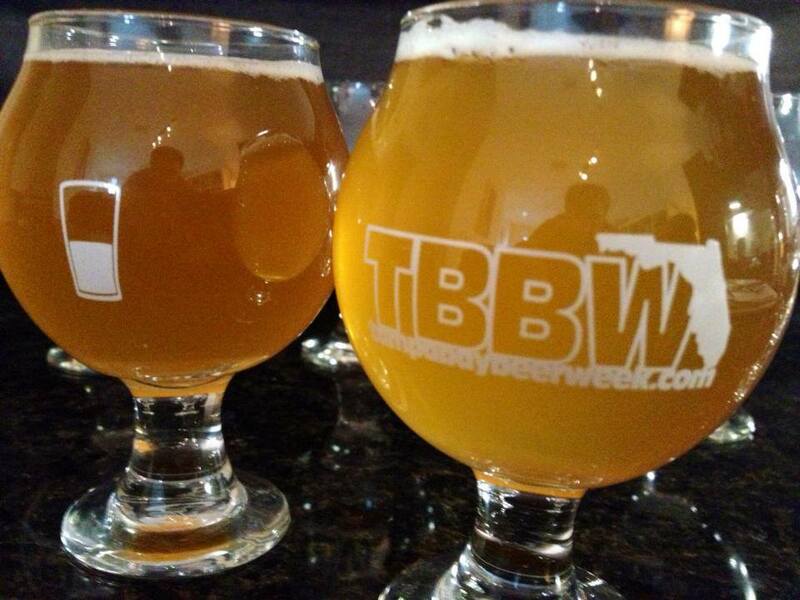 Tampa Bay Beer Week is putting on yet another great event, and you know you want to be part of it. ~ by Sean Nordquist on August 8, 2014.